King Dude aka Thomas Jefferson Cowgill sees his CDr-only release of “Tonight’s special death” (2010) re-released in re-mastered quality and including a number of bonus-tracks. The re-release is available on CD and on vinyl right here. The vinyl comes with an LP-sized inlay, including all lyrics of all 10 tracks, packaged inside black poly-inner sleeve. 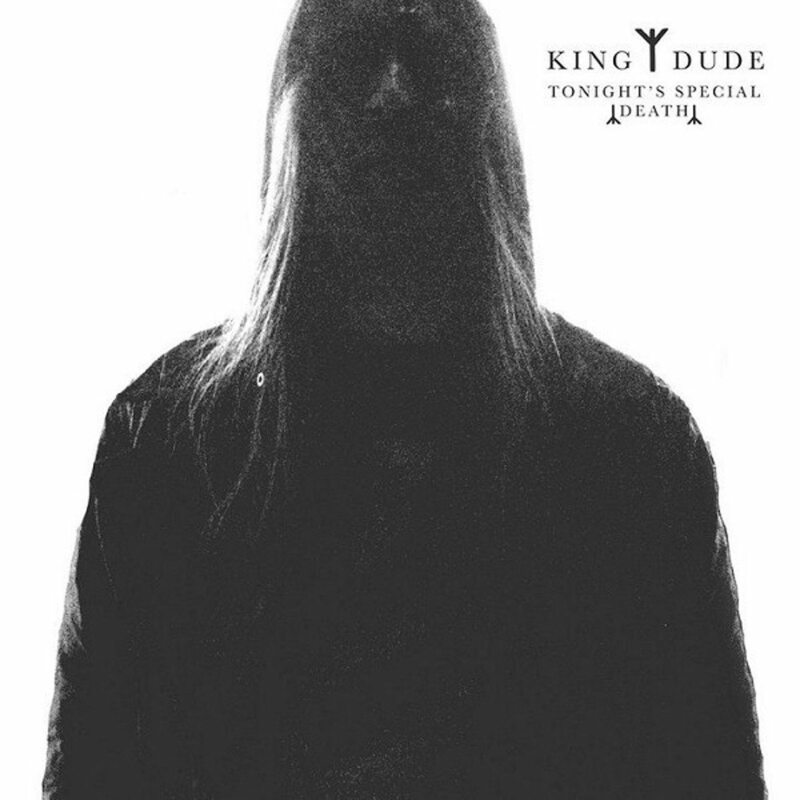 King Dude is an American Seattle based dark folk / neo-folk project trademarked by the singer’s deep voice. 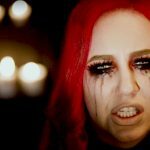 The lyrics often deal with death as well as pain. The project has often been compared to Johnny Cash’s music. Apart from Cowgill we also find August Johnson, Tosten Larson and Lee Newman in the band’s line-up.